An in-depth alternative scope for the design & construction was provided by TWS detailing the installation for a very robust construction considering the Flood conditions installation and serviceability. 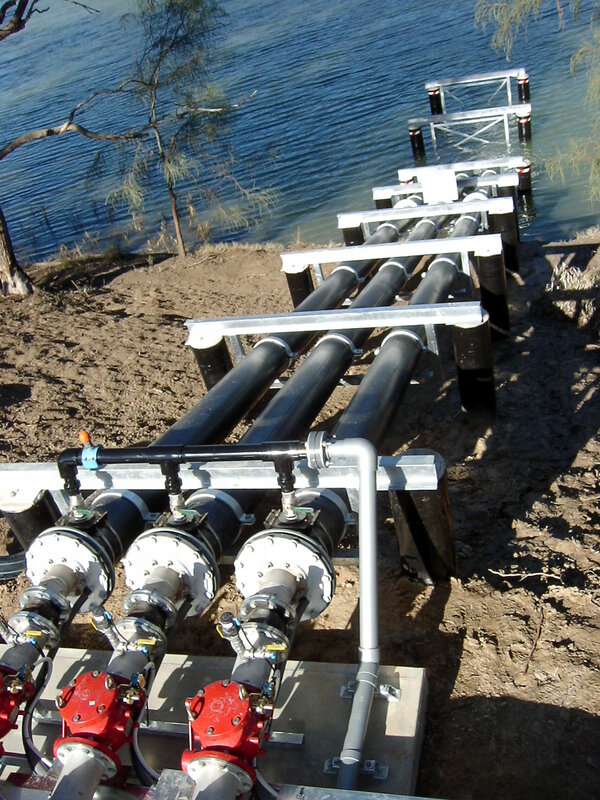 TWS constructed 3 x 30kW Grundfos Submersible pump Units installed in sleeves into the river. 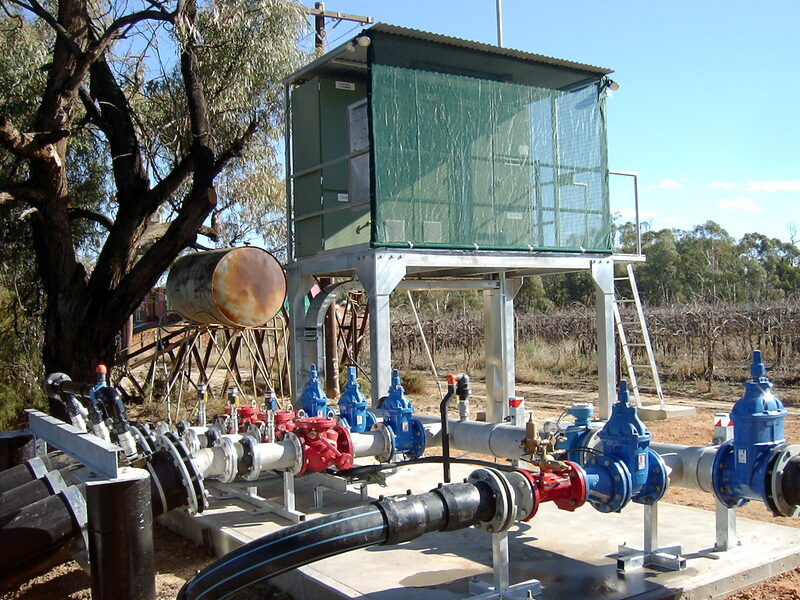 The pumping system design focused also on the economical efficiencies to run and saved the client 33% in power consumption over the original consultants design. The TWS design also provided minimal environmental and aesthetic impact, and virtually nil noise of operation as the motors / pumps are fully submerged.